Prada clearly has a thing for animals, most recently seen over on its Fall-Winter 2018 Canapa Tote Bag which includes a monkey hanging off the Prada triangle logo, and another with a dinosaur printed at the front. Which is why it comes as no surprise that the Italian luxury label has created an entirely new family of animals for the upcoming Christmas season, one that’s named Pradamalia that’s set to launch this November. 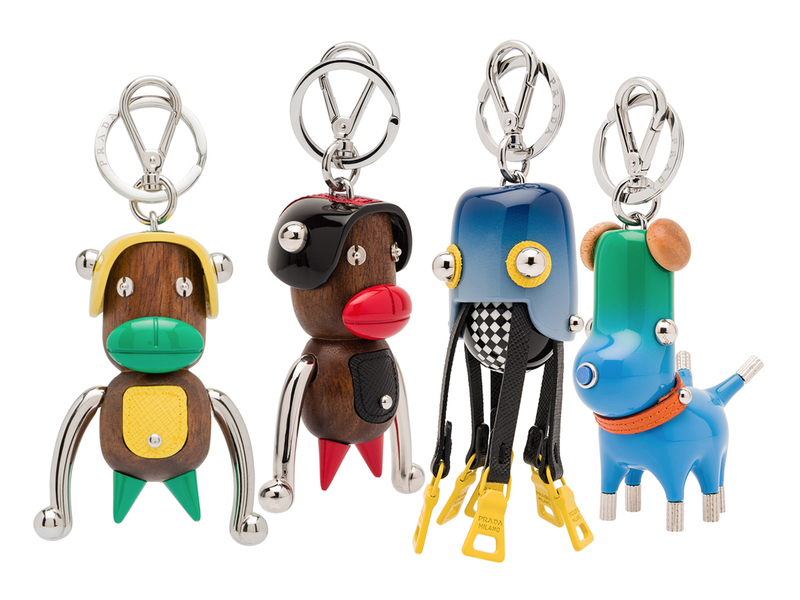 The new ‘species’ carry with it a biological part (cute, identifiable animal features) and are named Disco, Fiddle, Otto & Toto, Scuba, Socks and Spot. Together, these seven new creations possess ‘supernatural powers’ and personality quirks that will be revealed in an animated campaign that sees the Pradamalia creatures escaping from the Prada Labs (where they were created) and into the world. Set to launch in November 2018, you can expect to find the entire collection coming in the form of bags, earrings, keychains, SLGs and tech accessories, but it is the necklace charms that are most adorable. Packed in their very lab-like boxes, each charm will come with a sticker sheet and a lanyard, so one can wear it around the neck. 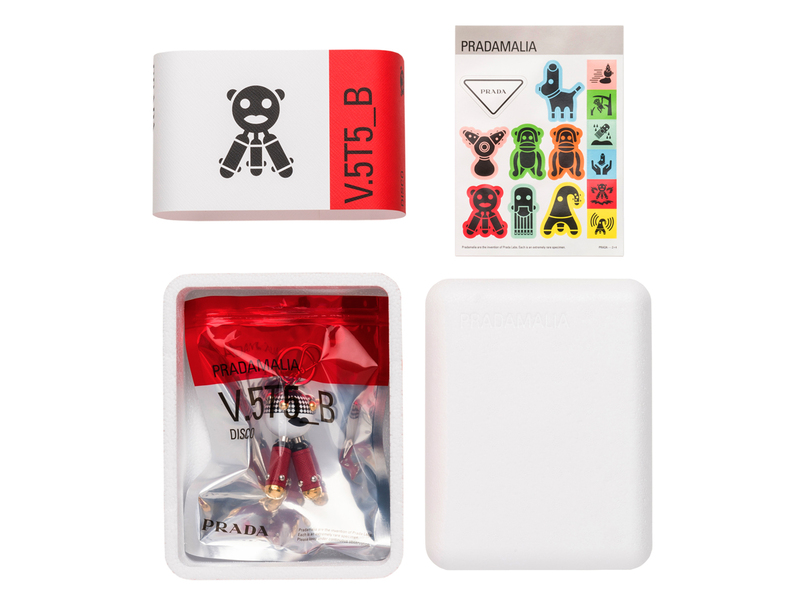 Just in time for Christmas, these will also make the perfect gift for your friends and family who love Prada’s quirky and eclectic touch.